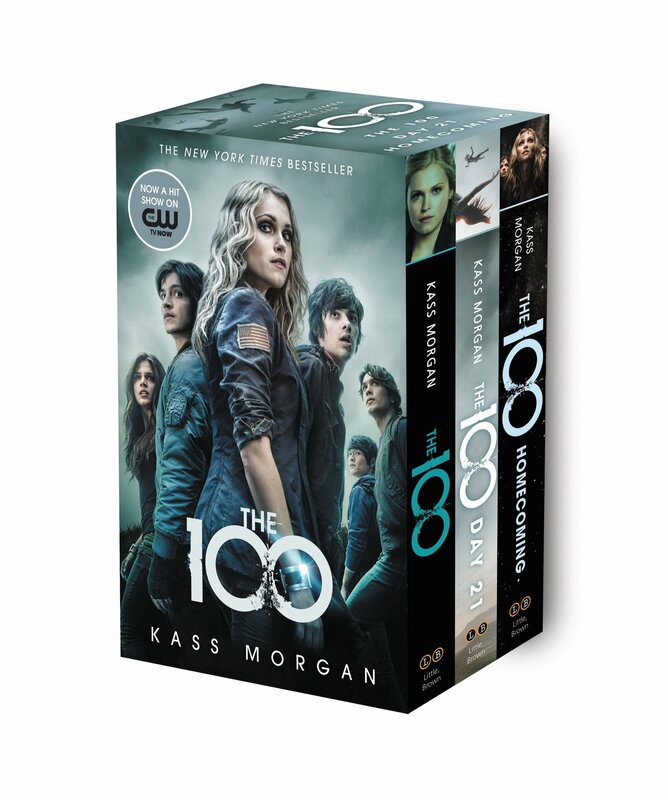 The 100 novel series is a young adult science fiction series by Kass Morgan. The first book in the series, “The 100″, was published on September 3, 2013. “Day 21”, its sequel, was released on September 25, 2014. “Homecoming” was released on February 26, 2015. A fourth novel, “Rebellion”, was released on December 6, 2016. Prior to the publication of the first book, television producer Jason Rothenberg became interested in adapting the story for the screen. The eponymous TV series adaptation premiered on March 19, 2014, on The CW Network, starring Eliza Taylor and Bob Morley as Clarke Griffin and Bellamy Blake, respectively.